Back in the days before EVE was twinkle in the eyes of some Icelanders, there was Ultima Online. Ultima Online (UO) was the first significant MMORPG ever. Back in those glorious days of dial-up modem internet access and 2D isometric gameplay, UO was revolutionary. PvP was non-consensual except in town (high sec) and known as Player Killing (PK). Players engaged in chopping wood or mining ore were PKed (ganked) by other players that notoriety level was so high they weren’t allowed into town (-10.0 security status). When a player was killed the armor, weapons, and other equipment were left on their corpse for the victor to loot, while the ghost had to travel back to town (station) to resurrect (respawn). Some players would wait in instanced dungeons (deadspace) for others doing quests (missions) or killing monsters (rats), to kill them and take their loot, which was better than carpenters and miners. At one point, the player frustration with non-consensual PvP was so great, the developers introduced Trammel, a mirror image of the ‘shard’ where non-consensual PvP was banned. Players could choose to live entirely in Trammel and avoid PKs entirely. A bunch of players got mad and posted on forums, so the developers created Siege Perilous, a shard with no Trammel, and an exceedingly tough rule set. It was the Hard Shard. Yet, many, including myself, flocked there for the challenge, even though it meant starting our characters over with no skills, equipment (ships), or gold (ISK). But there is beauty in suffering and we joined a clean world and aimed to make it our own. Soon, the problems of UO’s random generated skill point system, which typically was done by macro-driven grinding of repetitive actions, became all too apparent. But macroing is Bad and would get you kicked. Players wanted to rapidly increase their skills to allow access to gear and gold, but developers wanted players PLAYING THE GAME, not killing time doing repetitive non-interactive stuff. So they implemented Rate over Time (RoT), a system that guaranteed an amount of skill gain in the first hour you logged on and made macroing and grinding skills a non-issue. Players complained vociferously in the forums when it was announced. But shortly, everyone realized that it was more fun to play and kill each other than grind skills on a target dummy for hours on end. Soon, players logged in, started playing, and there was much fighting in gigantic battles. For all the fears that ‘guaranteed’ skill point increases would wreck UO, it didn’t. It created more interaction and activity, not less. So now, I return to EVE, where upon the announcement of Daily Opportunities, there is much frothing at the mouth and gnashing of teeth, bemoaning the idea. EVE is better for all players with more people logging in rather than playing Skill Queue Online. Giving players even a small incentive to log in daily creates a larger chance that they will catch wind of something going on in-game and engage in a play session that lasts longer than killing one rat. This is the goal, getting more players to log in and participate in New Eden. Most of the naysayers fall into one of two camps, the “other, lame games do that” groups or the “my math shows it impacts the economy” group. First, let’s address the “other, lame games do that” concerns first. Somehow the fact that World of Warcraft has daily quests means that EVE will immediately turn into carebear central has no basis in reality. The fundamental issues with Warcraft that make Eve players look down their nose at it have nothing to do with daily quests, and everything to do with the complete lack of risk in the game. Giving players 10,000 skill points for logging in is basically giving them a ~20% boost to skill gain for that day and does not create carebears. Players in the safety of high sec are already in the safety of high sec. EVE is not suddenly World of Warcraft because players can gain skill points at a slightly higher rate. Most players never get +5 implants due to costs, yet having them in game doesn’t break it or make it into World of Tanks. Second is the “my math shows it impacts the economy” argument, which has slightly more traction. Thanks to the introduction of Skill Injectors, skill points now have a calculable value. There are people farming skill points on alts, tracking progress on spreadsheets, and monitoring the market carefully. They are putting effort into the game and they are reaping the reward. This is fundamental design tenet of EVE Online: invest effort, reap reward. EVE forum denizens are already doing the math on the possible amounts of skill points that can be gained with the new Daily Opportunities system, and first impressions are that it could be significant. If someone wants to set an alarm clock that goes off every 22 hours, logs in each of three characters per account, undocks and kills a rat, then I’m happy for them to get a substantial chunk of skill points. They invest effort, they get reward. But just as most players are not farming skills points and making ISK via injectors, most players aren’t going to farm Dailies SP in any serious manner. It gives the more casual player a little more incentive to log in, chat with corp mates, and actually undock from the station. 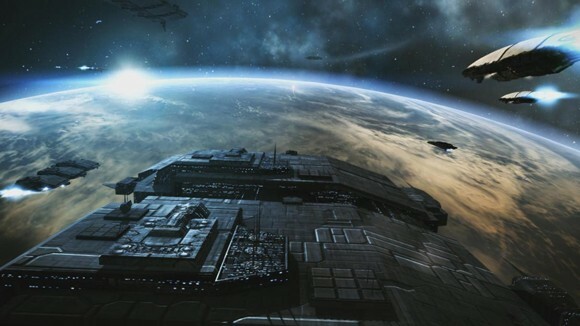 A few truly brave Jita traders might even consider undocking for the first time in years to build up a little SP. The horror! Giving players incentive to undock in game is good for CCP in business terms and good for all players in general. A high population count in New Eden is better for the economy and for the amount of targets it provides. The worry is that it could all be taken too far. In Team Fortress 2, there are servers that exist purely to idle in or hit achievements that require no effort. In the trading culture of TF2, it’s fairly standard to run multiple accounts of idlers in the hope for rare drops and basic items to be turned into metal. CCP needs to be careful not to create an unbalanced system, or a system that rewards one particular playstyle significantly more than another. These are reasonable concerns. Situations that could be gamed by players, will be gamed by players. 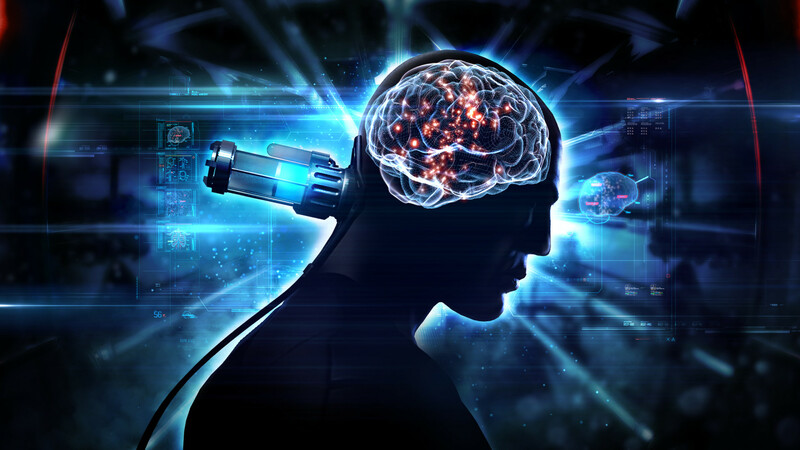 Special care must be taken to avoid allowing the powerful hive mind of EVE players from find a way to rig the Dailies into an infinite SP machine. Too much of a good thing can lead to trouble if CCP rewards players for not engaging in New Eden by having too many solo activities. Personally, I’d love it if you got 20,000 SP if you killed your first rat in 0.0, but I fear that concept would cause a warp core breach on the EVE-O forums and we fall into a singularity of pure geek rage.